Zenfie proposes a new meditation session every day. Practicing on a regular basis is the key to get significant benefits. 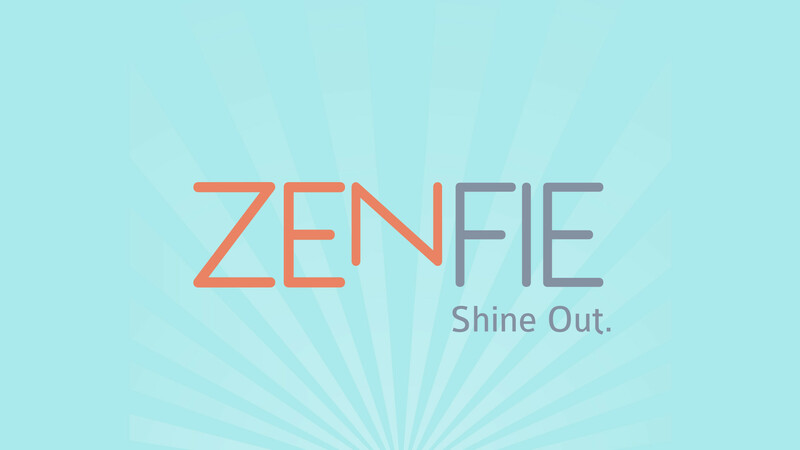 With Zenfie, you can follow a new meditation session every day. In addition to a progressive programme (Discovery, Initiation and Advanced modules), you will access to close to 100 sessions adapted to your needs. 10 free sessions of 10 minutes each, to discover mindfulness meditation foundations. These sessions are a pre-requisite to Initiation and Advanced phases, we recommend you start with them before moving up, even if you already have a prior experience of meditation. 3 x 5 sessions, lasting 15 minutes each, to continue your initiation to mindfulness meditation. We suggest you follow those sessions after the Discovery programme, and before moving up to the Advanced programme. 3 x 5 sessions, lasting 15 minutes each, to further develop your mastery of mindfulness meditation. We suggest you keep up with previous cadence, following one session a day. After this phase, you will be able to move up to longer sessions, and focus on applying meditation to concrete areas of your life for maximum benefits.